. . . The President is dead. Let us pray . . . This is a 90-minute ABC Radio News special featuring radio network broadcast segments from November 22, through November 25, 1963  four days that remain etched in the memories of Americans who otherwise would have been listening to Top 40 radio. It was the end of the age of post-war innocence for those born after World War II. 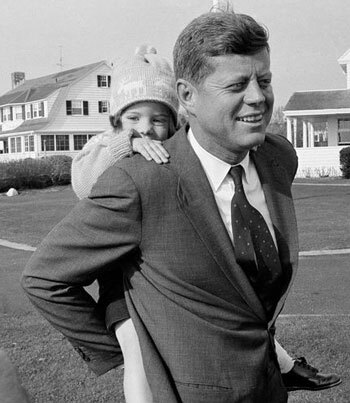 John Fitzgerald Kennedy was only 46 years old when assassinated. Then, even before he was buried at Arlington National Cemetery, his alleged assassin was murdered. All the whirlwind activity of those events is included in this excellent documentary. Listeners from this era will remember the names and voices of many ABC network news reporters, all practiced wordsmiths who created pictures with words and expressed the emotion of the most sorrowful and chaotic days in American history. The program begins with the news that "shots were fired" in Dallas, and ends with "Taps", concluding the President's funeral.